B-schools: Admissions in MBA programmes are visibly rampant these days due lucrative salaries in top companies being offered to the MBA graduates, especially in the IIMs and other reputed business schools. These days, the CAT exam is taken not only by fresh graduates but people with solid work experience as well, since a B-school can help boost one’s career in myriad ways and also because there is no age to learning. Go through this article to know the top 10 ways in which B-schools can help boost your career. Why B-schools and not any other degree to boost your career? The world is corporate is extremely dynamic in nature and one is bound to have several unique challenges hurled their way, be it in terms of strategy, entire business operations, or the way one manages people with different expectations and aspirations. 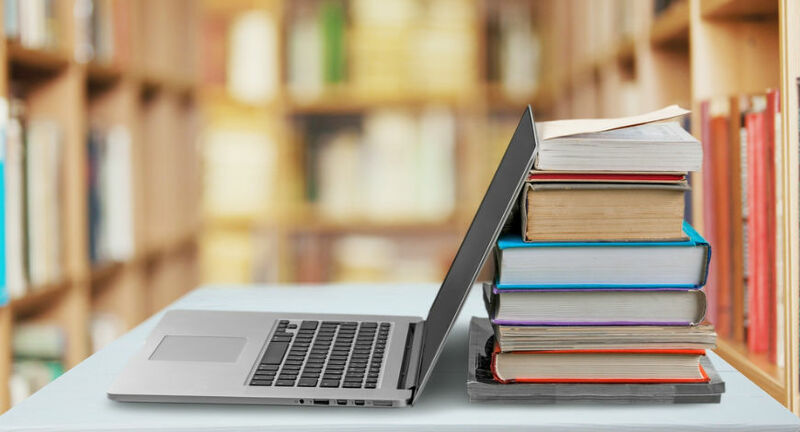 While on-the-job learning is considered to be the best way for a person to evolve in terms of learning and even personally, it is crucial that one has their skill set intact and updated owing to the growing industry demand. In today’s dynamic times, technology has undoubtedly enabled learning and broken barriers. Consequently, it is heartening to see professionals taking on more and breaking conventional ceilings of typical careers and venturing out into the unknown. Intellectual development cannot be underestimated as it is the key to unlock and tap into one’s potential and a B-school helps provide just that! Therefore, B-school provides an all-round development to its candidates which is the perfect recipe for success at every stage of one’s career. B-schools not only emphasize on standard business skills, like Accounting, HR, Finance, Operations and Marketing, they also emphasize on key skills like critical thinking, strategic, negotiation and analytical skills. Meanwhile, it helps empower the learner’s capability to envisage a broad framework of a dynamic business environment. This type of education can help give people a certain type degree-holders a certain edge for managerial promotions. B-schools help individuals gain a different perspective for any specific challenge they may face. Amid demanding schedules and uncompromising deadlines, one gets to be familiar with their strengths and weaknesses and how far they can push themselves besides managing compelling priorities within pre-defined deadlines. B-schools re-define the way students think by re-establishing the basics and fundamentals and very often, developing their ability to think out of the box. B-schools are an important arena for multi-discipline and multi-field interactions alongside dealing with different sets of people. Mixing with people is always good as they bring fresh ideas to any challenge, led by their experience across the industry. This way one gains valuable guidance and insights on how to handle a particular situation. B-schools help candidates gain a fabulous network, as networking is very important in today’s day and age. The B-schools also help provide learners with avenues for effective networking, in turn enabling them to excel in their respective careers and organizations. 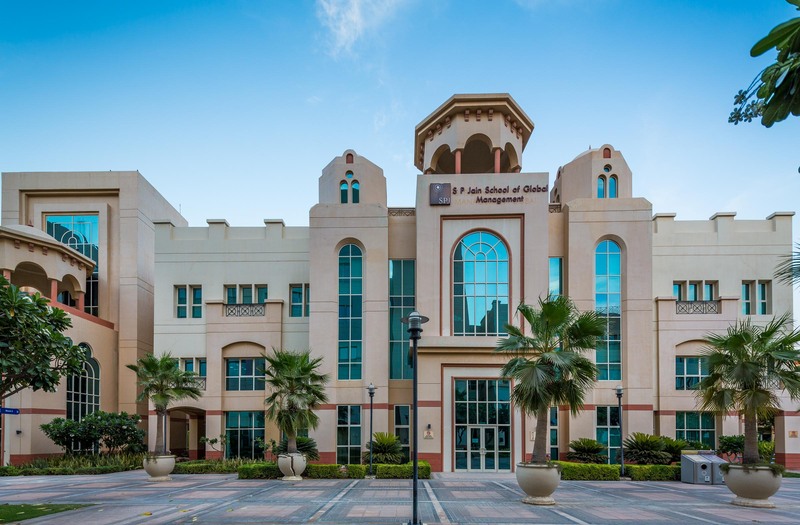 B-school education from a reputed school enables one to make a career shift and develop a perspective and outlook which help people raise their personal and professional level of growth as well. In several cases, a business degree is often mandatory for salary increments. Through case studies and classroom work, one ends up amalgamating different unfamiliar topics and thinking from different vantage points so as to deliver relevant solutions to their problems. Notably, this is an exact simulation of our work-life in the present era, with ever-changing business dynamics and market conditions. This helps stimulate those areas of one’s brain which were developed more around basics. Notably, this is an important attribute at any stage of career, regardless of if you are a manager or a CXO. Overall, a B-school education helps in fine-tuning a person’s management skills, functional excellence, leadership qualities and confidence level. B-schools and an MBA degree help make a mid-career change, as well as most B-schools, offer both a full-time MBA and an Executive MBA as well, for people seeking a mid-career change. It also provides them with the required qualification as well as a springboard to launch their career in a managerial role. This way, a software engineer wanting to shift to a corporate role in Finance, a government employee who wants to take up an HR role or an executive assistant who wants to move to a better role by getting an MBA in General Management can do so. 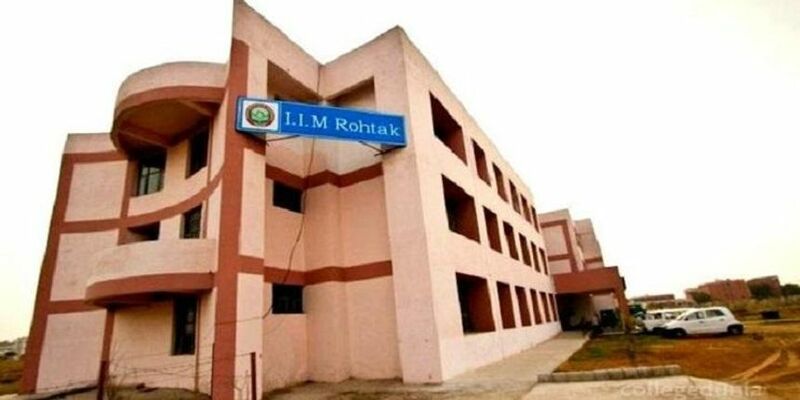 Brand IIM: Assessing the magic of IIMs! Is pursuing an MBA at a later stage in life wrong choice? Is MBA age agnostic? This one is a much-debated question which has many different answers depending on who you ask this question. A general answer for the same is that there is no expiry date to learning and progressing in life. Getting an MBA is achievable at any age, any life-stage, and only requires the will, motivation, and commitment. With such qualities as attributed to a B-school and an MBA degree, one can seek this external intervention to rediscover themselves and either accelerate or change the course of their career. Know top hires from India’s best B-schools!